Aikatsu! GO! GO! GO! 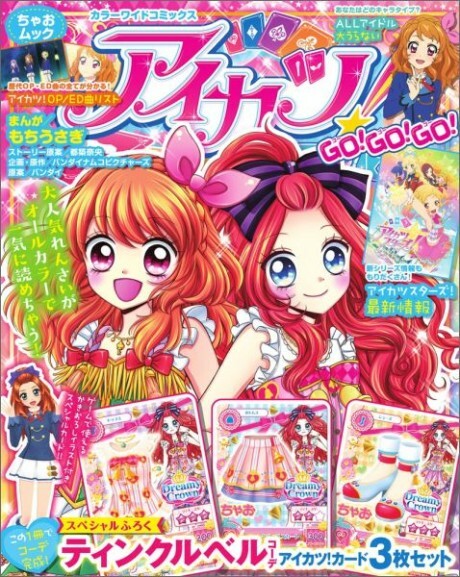 is the last "arc" of Ciao's manga serialization of Aikatsu!. This arc features the manga original character Tsubaki Saionji.